Our work is focused on creating places with character and identity. 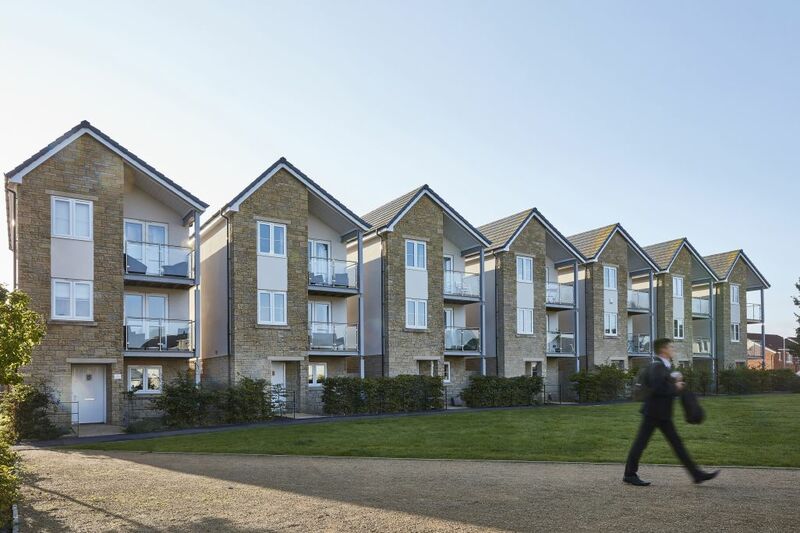 We understand how places and communities work and have a strong track record in delivering large-scale housing projects and mixed-use schemes – from inner city to urban extensions on previously undeveloped sites to rural sites where a sensitive approach to the local context is required. We are architects with substantial experience in housing design and believe in creating places in which people and communities can thrive. 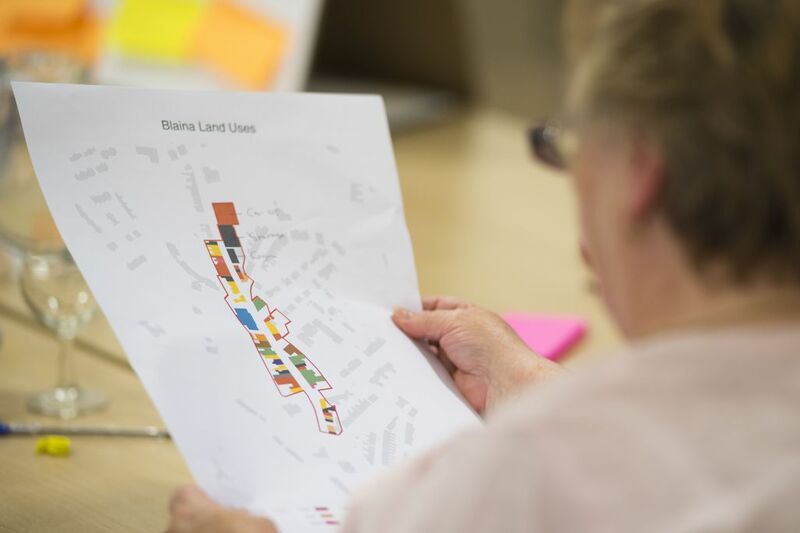 Our urban design team works closely with public organisations, private sectors and community groups to understand and balance their aspirations. As a team, we work together to apply lessons learned from the past and consider the impact of future change of both places and people. Providing context is central to the work that we do. 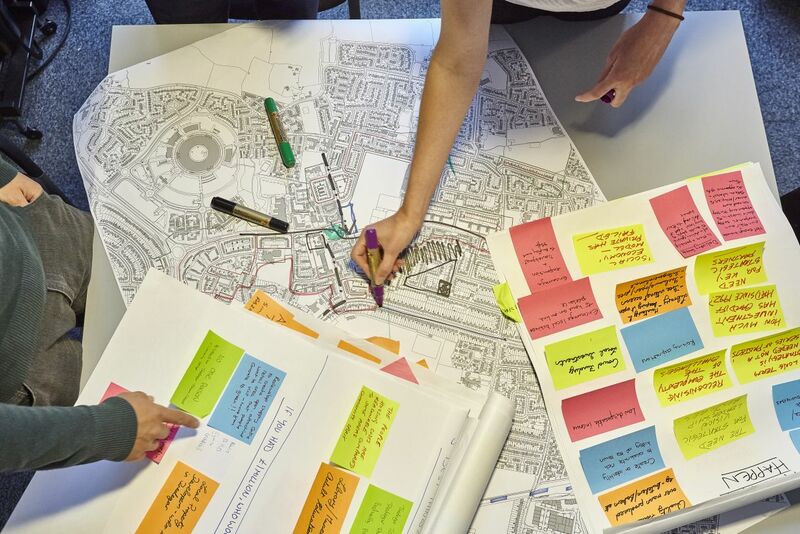 We combine our skills in urban design, research, planning, masterplanning and architecture to inform a strategy and approach. We are highly skilled in communication and believe that proactive engagement is an important part of what we do. It helps us look at the bigger picture, promote understanding and create successful outcomes. We are focused on creating places that will stand the test of time. 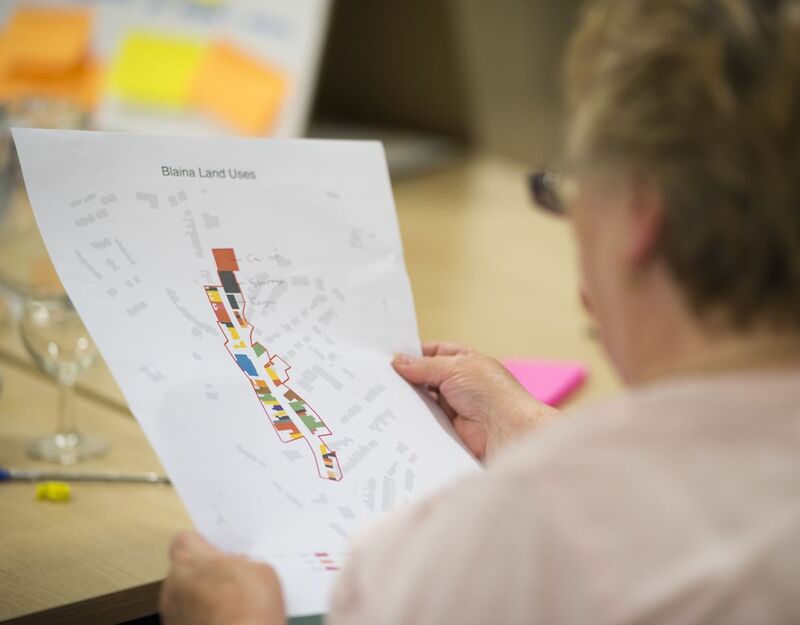 Our urban design skills extend beyond site layout. Through our knowledge of the construction process, we are able to achieve delivery of well thought through and comprehensive designs. 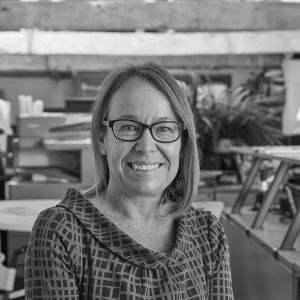 Amanda Taylor, Associate, Urban Design Director.